Dianne led the original team that developed NAPSACC back in 2002. 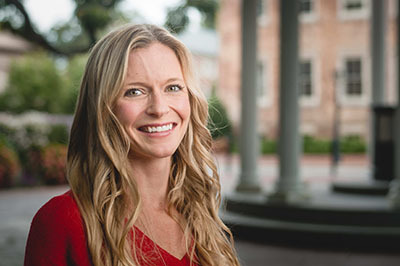 Several of her research studies have documented NAPSACC’s ability to improve child care nutrition and physical activity practices, policies, and environments. Go NAPSACC represents her vision to make this evidence-based program more accessible to child care programs everywhere. 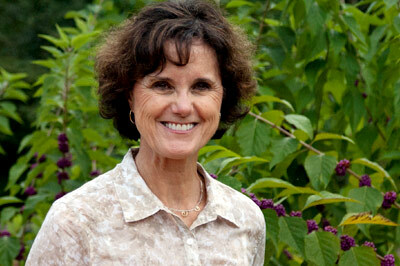 Dianne is a professor in the Department of Nutrition at the University of North Carolina at Chapel Hill with over 30 years’ experience in childhood obesity prevention. Dianne likes being active and has three active grandsons. Ellie is the Lead Training and Outreach Coordinator for Go NAPSACC. She joined the team in 2012 to help translate the original paper-based NAPSACC resources into the online tools you find here today. Ellie now enjoys working with the states to expand the reach of Go NAPSACC and is always inspired by the dedication, creativity, and heart of the early care and education community. In her spare time, Ellie likes to garden and is a yoga teacher for kids and adults. Rachel also serves as a Training and Outreach Coordinator for Go NAPSACC. She has been working with the team since 2013 helping develop and deliver child care-based nutrition and physical activity interventions. 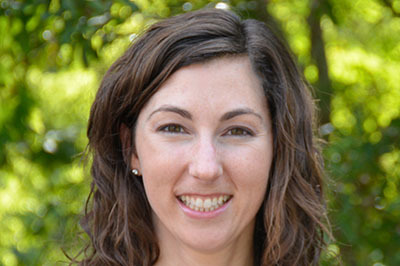 As a registered dietitian, she has a passion for child nutrition. Today, she is working with states to spread Go NAPSACC’s newest resources for Farm to ECE. Rachel enjoys cooking and riding her bike. 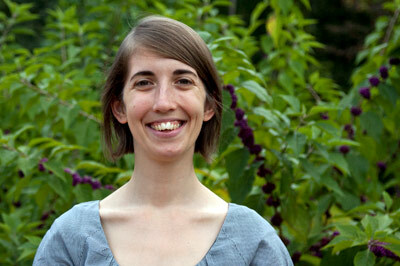 Falon is the Go NAPSACC Project Manager, coordinating all of our day-to-day activities. She joined the team in 2017. She is the primary point of contact for Go NAPSACC questions or requests. She can also provide connections to other members of the team. Falon enjoys spending her free time running and doing yoga. The Go NAPSACC Team is a part of the Children’s Healthy Weight Research Group at the UNC Center for Health Promotion and Disease Prevention.